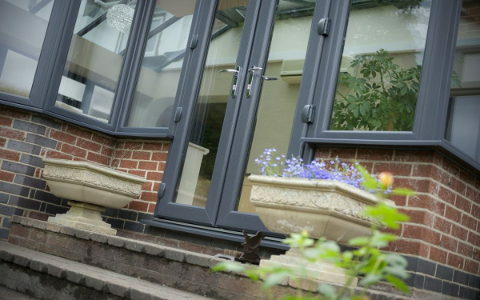 Westcott Windows of Devon are leading installers and suppliers of quality replacement windows, doors and conservatories. give us a call now on our Cullompton number 01884 821111 or you can get in touch with our Torquay branch on 01803 392514. We offer a vast range of quality products in many styles and colours allowing you to effectively design and choose the products of your wishes. and install are regularly inspected to ensure we are maintaining the standards required. Whether it is traditional you are looking for or something a little more modern, Westcott Windows supply beautiful windows around Exeter and Devon, including a fitting service to transform your home to something you have always wanted. 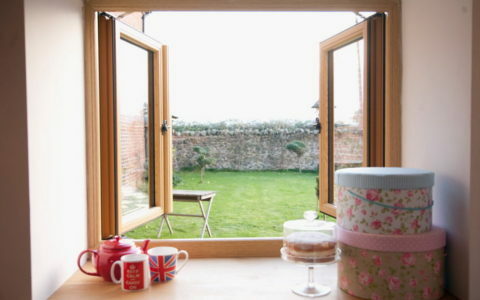 Add a warm and perhaps traditional look to your home, Westcott Windows should be your first choice for you doors, supplying made-to measure doors and windows throughout Exeter and Devon, ensuring they will last you for years to come. 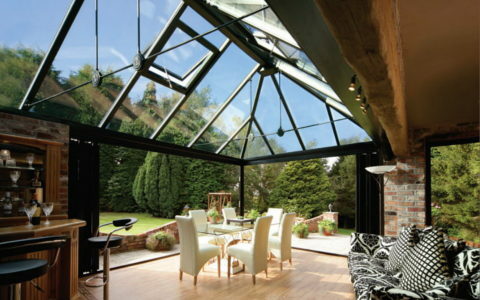 Westcott Windows of Devon are leading installers and suppliers of quality conservatories. We offer a vast range of quality conservatories in many styles and colours allowing you to effectively design and choose the products of your wishes. We are a family run business who will help you make the right choice! Westcott Windows of Devon are a leading supplier of quality replacement doors & windows, including double glazing. Our emphasis is on quality products and customer care and this is what makes us so successful. © 2019 Windows & Doors All rights reserved.